I’m back! After three weeks of Italian sunshine, wine, pizza, pasta and a daily gelato (or two), we’re quickly slipping back into the groove of life with a lively six month old. One who now eats solid food, can sit unaided and is working on his crawl with all the ferocious determination you’d expect from the son of a personal trainer. 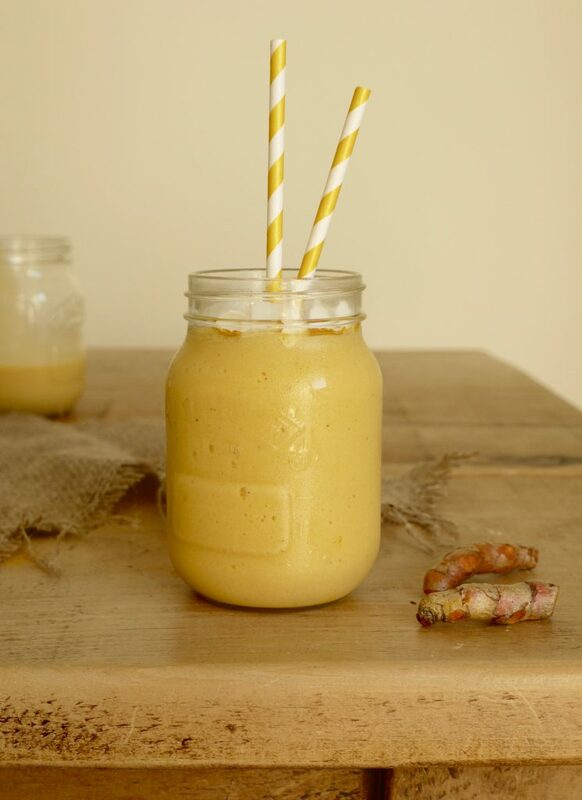 Our days are full and joyous but also exhausting, so recipes like this mango and turmeric smoothie that are both simple and healthy are exactly what I need. With the added bonus that it can be sipped one-handed whilst preventing said baby from throwing himself off the changing table or under the sofa. 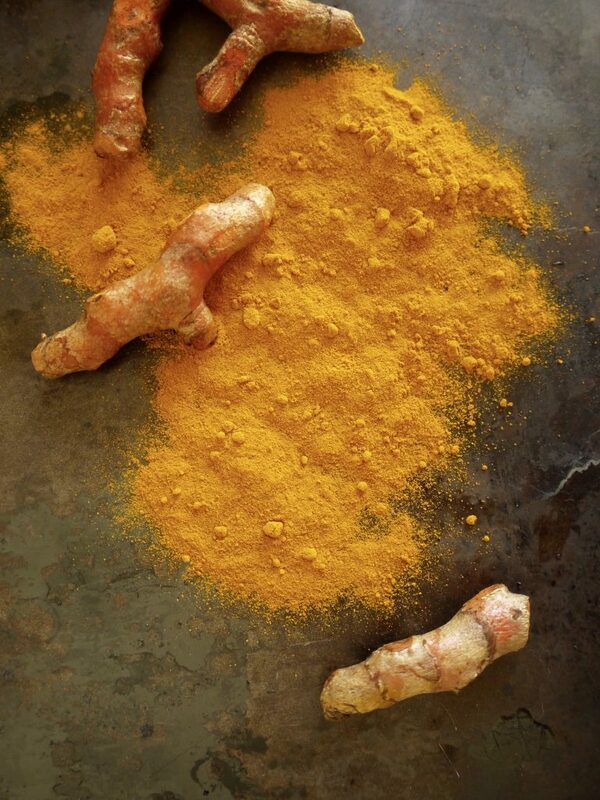 Until recently I’d only ever used turmeric in curries, adding a teaspoon of the ground powder for its vibrant golden hue and warm flavour notes. But this versatile sunshine spice can be eaten, and drunk, in dozens of different ways, from scrambled eggs to smoothies. Not only does it add colour and a subtle flavour, turmeric also boosts the nutritional profile of whichever dish it is added to, with dozens of potential health benefits including anti-inflammatory and antioxidant properties (think good digestion and glowing skin). Exactly what you need if you’ve spent the last three weeks overindulging in starchy carbs, sugar and dairy. Since going on maternity leave, smoothies have become my go-to snack of choice. They can be thrown together in seconds, poured into a lidded jar with a straw (to prevent spillages or Nino knocking them out of my hand) and stored in the fridge for up to twenty four hours when the inevitable distractions occur. More often than not I’ll slip in a handful of greens to up the goodness factor, but today this smoothie is all about the golden goodness of brain-boosting turmeric, sweet mango and banana blitzed together with creamy coconut milk and an additional warming hit of ginger. 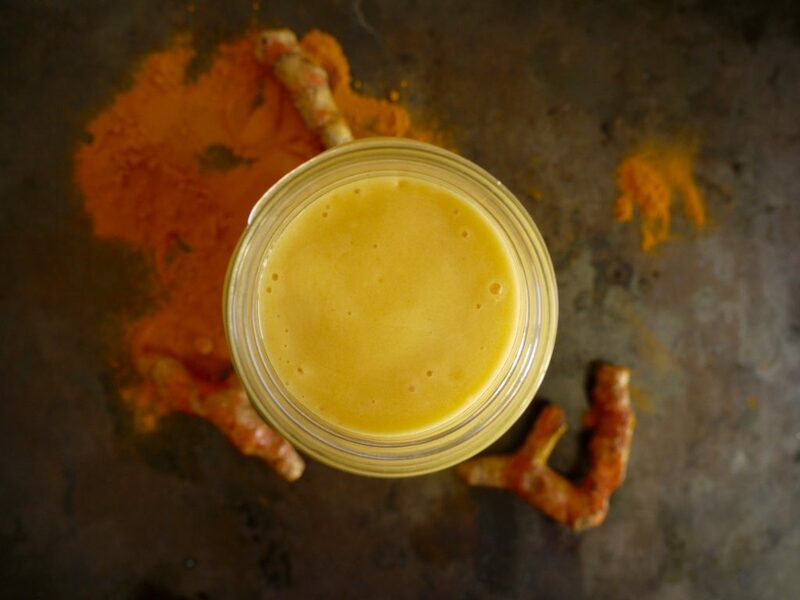 Fresh turmeric root makes for an especially delicious and zingy drink, but if you can’t find it (I get mine from Whole Foods), ground turmeric will do the job just fine. This post was created in partnership with Healthspan. 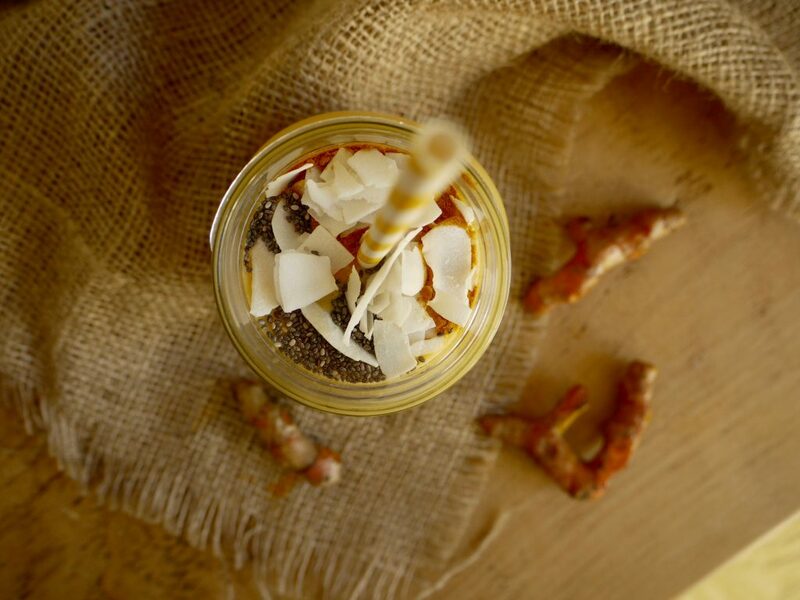 This naturally sweetened smoothie has an ice cream-like texture perfect for summer and a golden glow from anti-inflammatory turmeric. If you can't find the fresh root, substitute ground turmeric as below, reducing the quantity as the flavour is more intense. In a blender, combine the coconut water and milk, mango, banana, turmeric and ginger. Blitz until smooth then divide between two glasses. Sprinkle over toppings of choice and serve immediately. 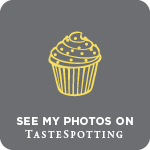 This recipe post was created in partnership with Healthspan. Follow the link to read more about the benefits of turmeric. I’m afraid I have a vitamix which is brilliant but very pricey (we got it as a wedding gift). I think the ice idea could work really well, or you could try banana or mango ice cream/sorbet if you’re feeling indulgent! That looks amazing, I love the combination of fruit and spices. We’ve got a new smoothie maker recently, can’t wait to try this! 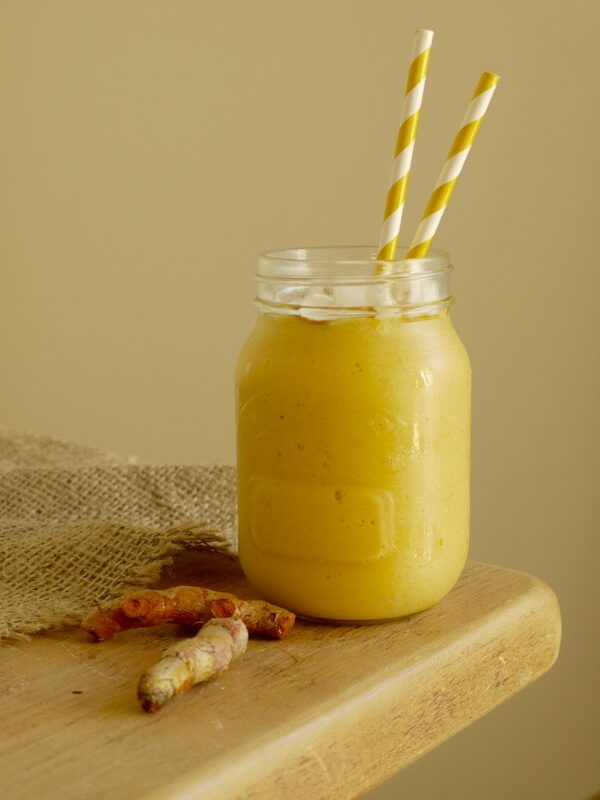 I knew of turmeric is sweet golden milk, so it must be delicious in a smoothie!!! If it helps anyone, I have a very cheap go-sporty type smoothie blender (I think it might be Breville) and I’ve had no problem with ice, frozen bananas, nuts…. I’m not sure it’s quite as smooth as the larger expensive machines though!